1. Not having a payback plan — Because it’s so easy to carry over a balance on a credit card and pay a minimum balance every month, people often pull out their credit cards assuming they’ll just figure out how to pay off the debt as income becomes available. Instead, remember that credit card transactions are, in essence, loans. So if the loan were much more significant than that $20 shirt or fast food you just bought, how would you convince a loan officer that you’re not a liability? What do you have in writing to support your story? If you don’t have the details about where the payback will come from and how long you expect it to take, then you should be your own loan officer, deny your request, and put the card away. 2. Treating credit as “extra” money — Credit is not extra money. In fact, it often costs money if you have to pay interest. Instead, credit is just the money you promise a lender you’ll have later. That means you are limited by your existing budget, regardless of what your credit limit on the card actually might be. What a credit card should do for the average person going about daily life is assist with cash flow. For example, if most of your bills are due on the first of the month, you would pay them from your checking account and decide to use your credit card for groceries and commit to paying off the card on your next payday. 3. Not knowing which card to pay off first — Some gurus advocate paying off cards with small balances first so you get the psychological boost of knowing the accounts are “finished.” But mathematically, you’ll save money and get out of debt faster if you push as much as you can toward the card with the highest interest rate first. Regardless of your method, remember that each time you eliminate a card, take the money you’d allocated for payment and put it toward the card with the next card. 4. Assuming you’ll remember every payment — Even if you have just one card, life is busy. That’s normal. And pretty soon, it happens – you miss your credit card payment due date and get hit with a late fee. The more cards you have, the harder it is to remember when to pay, too. At the absolute minimum, set yourself a reminder on your smart phone or calendar to access your account and pay. Better yet, set up auto-pay or use e-billing through your financial institution's online banking system. 5. Handling opening and closing of accounts poorly — Every time you open a new credit card account, you should ask yourself how it would affect your debt-to-income ratio if you maxed out your credit lines. The purpose of the account also should be much more significant than just a great APR or introductory offer – it should fit your vision and lifestyle, too. Try not to open a bunch of new accounts in a short time frame, as creditors can wonder why you need so much credit all of a sudden. If you already have accounts, don’t let any sit idle; make occasional purchases to keep them active. If you must close an account, try to keep ones that have the longest history for you and would best show long-term evidence of spending and the ability to pay. Credit cards can be wonderful financial tools if used correctly. As long as you run your numbers in advance, stay realistic, and understand that the funds aren’t a free license to spend, you’ll be ahead of the game. Choosing the right credit card can help you to improve your credit score and save you money. 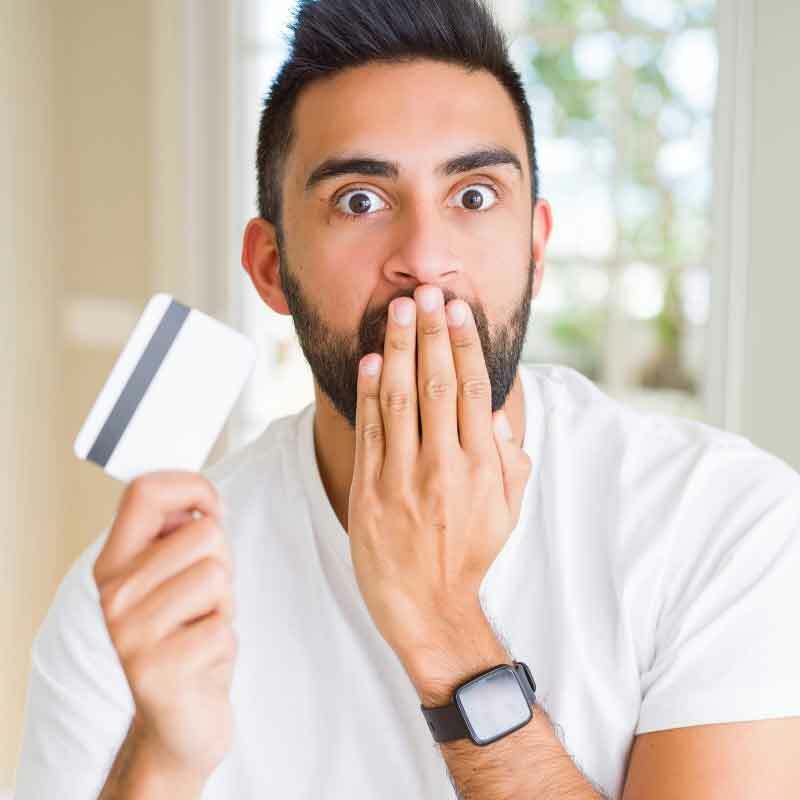 In our free guide, The 20-Something's Guide to Savvy Credit Card Ownership, you will learn how best to compare credit card offers and choose the right card for you.